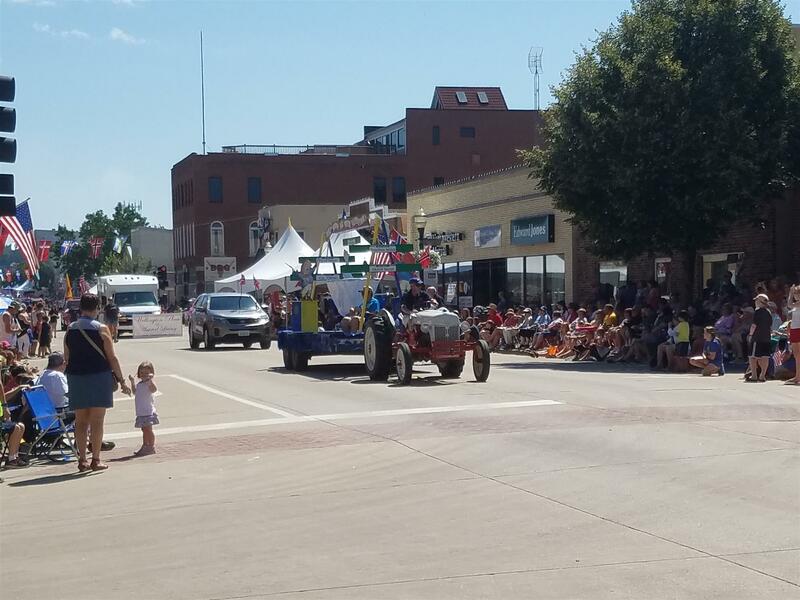 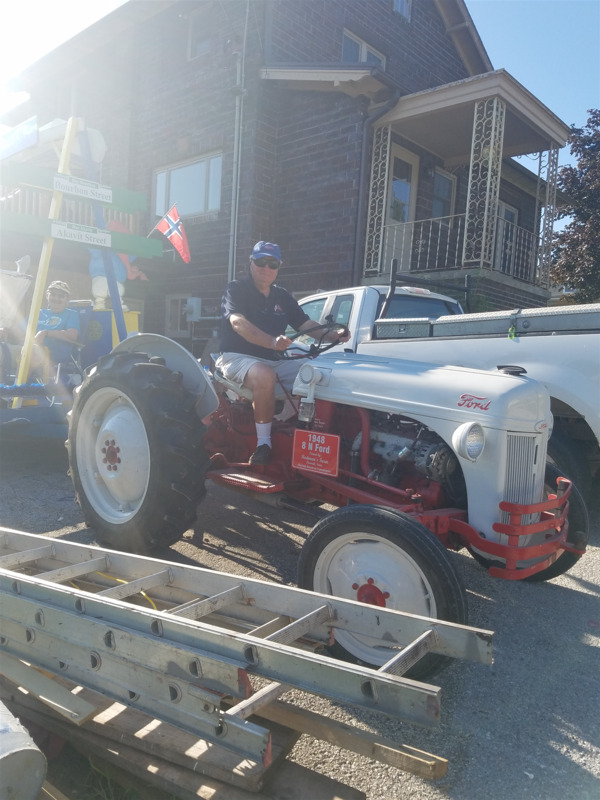 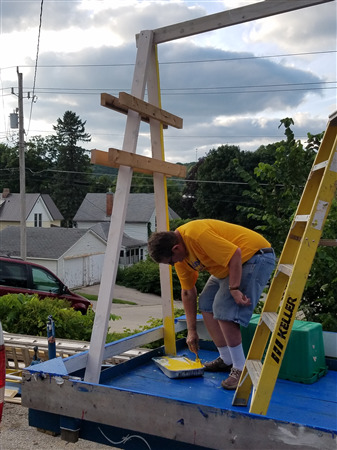 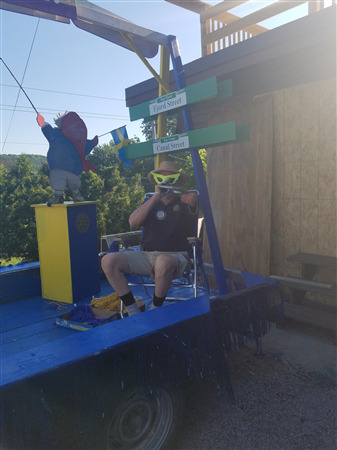 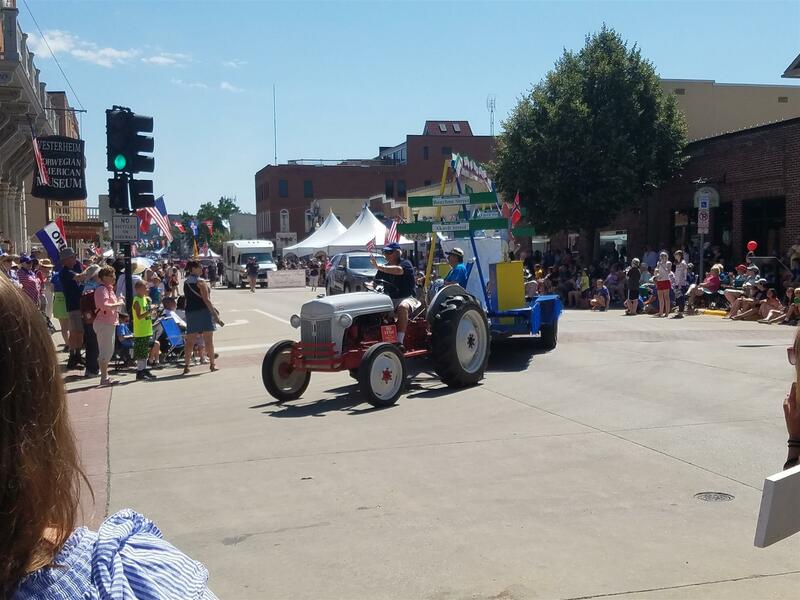 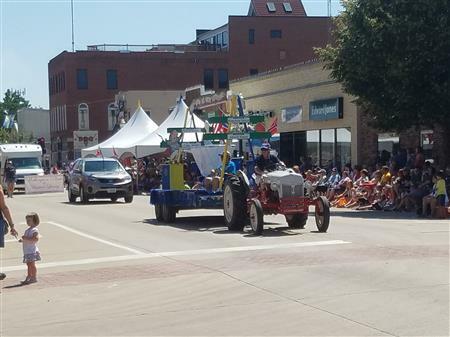 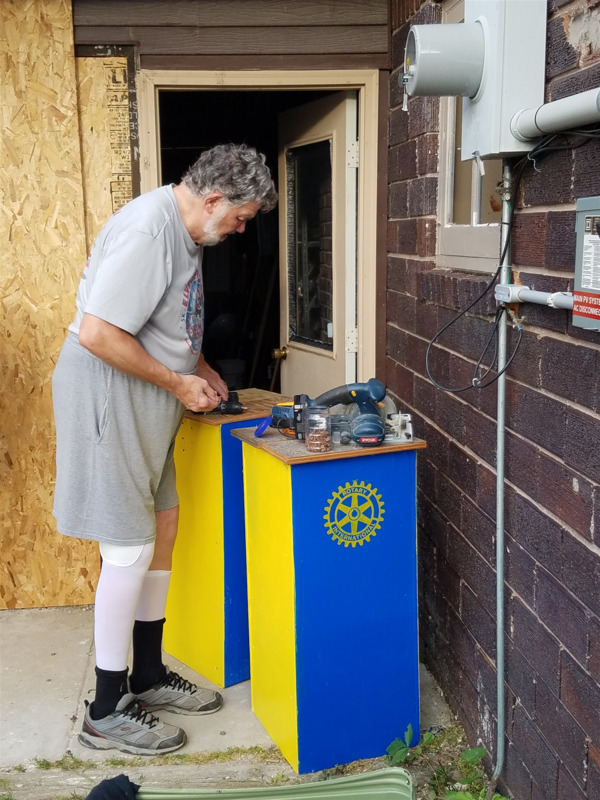 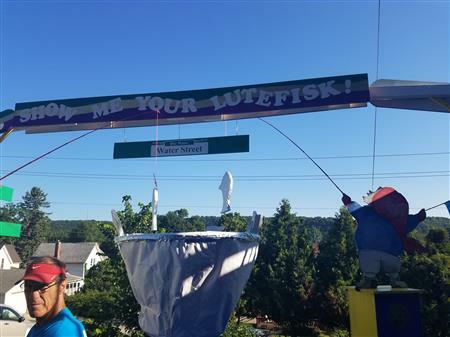 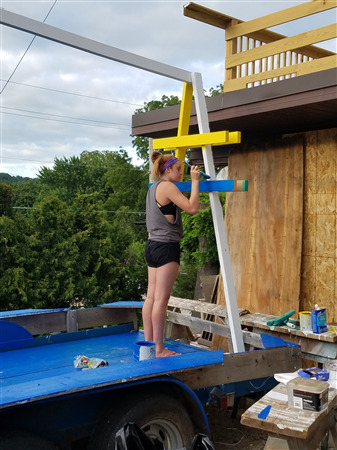 The Decorah Rotary Club participated in the 51st Annual Nordic Fest this year through its traditional contribution of a float entry in the Nordic Fest Parade, held on Saturday, July 29. 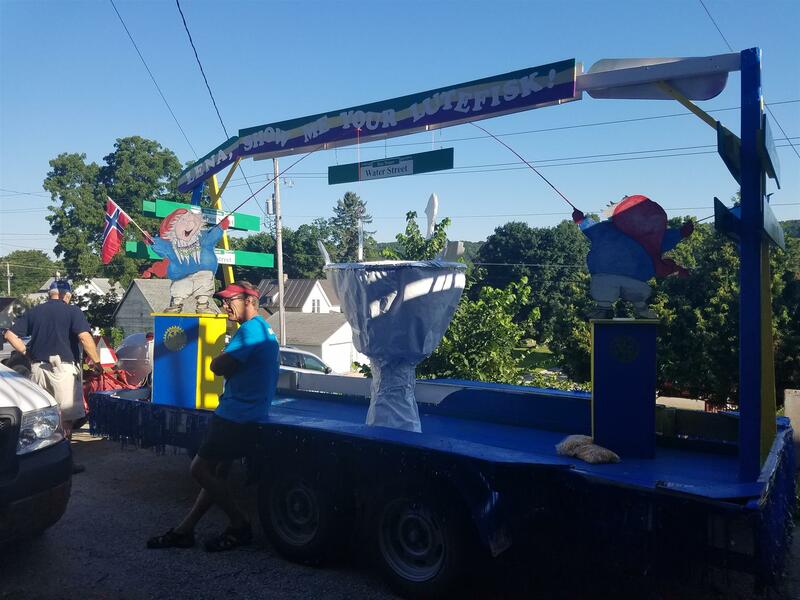 These photos document some of the float construction and entry in the parade. 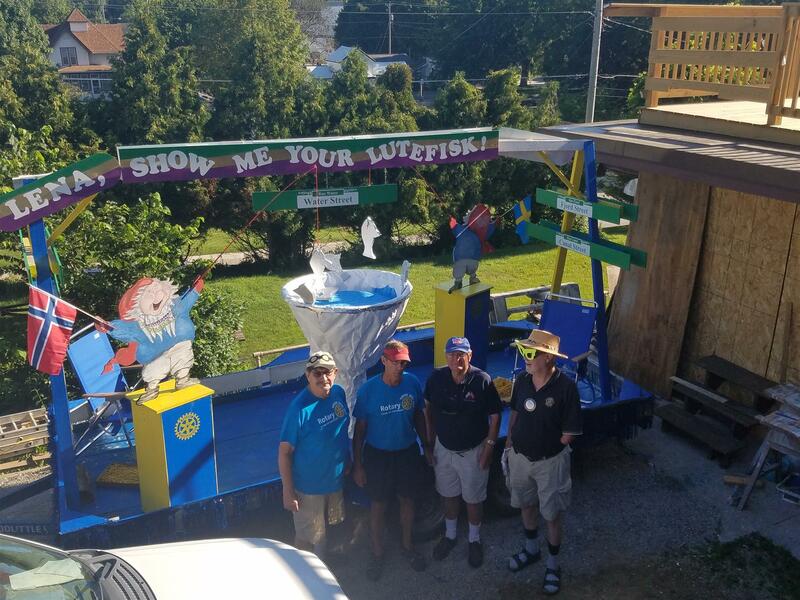 Sincere thanks to all of the Rotarians who contributed their time and talents to this year's float!